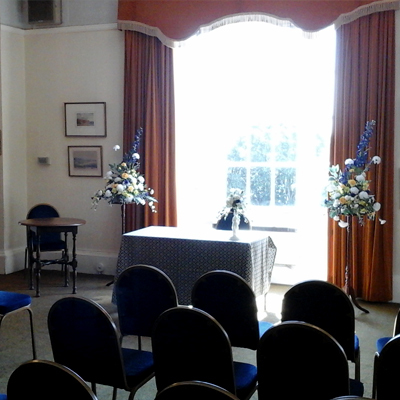 Bitton House is available for your meeting, wedding or social function. All rooms are located on the ground floor with disability facilities and there is plenty of parking. 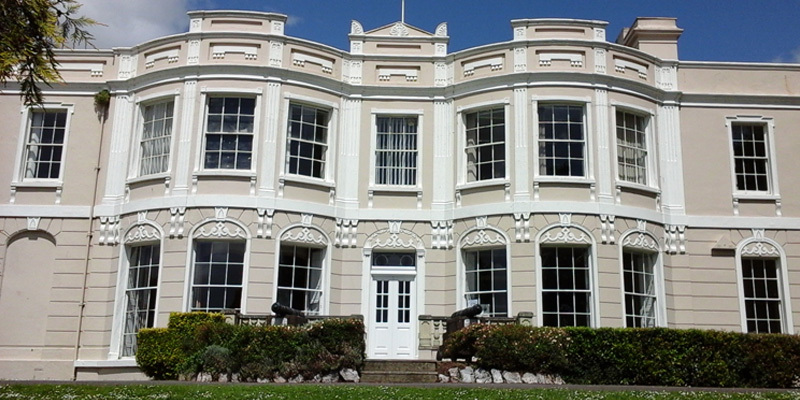 Adjoining the house is Bitton Park with an historic Orangery run by the Friends of Teignmouth Orangery where you could have photos taken. There are two council chambers that can be used separately or together and the Mayor’s Parlour can be used for weddings. You are very welcome to visit Bitton House and have a look around, please contact the office to arrange an appointment.